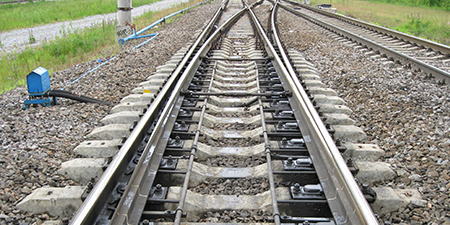 Design and implementation planning of 7 point heating systems with the triple.s system in combination with a railway platform surface heating system for 2,500 square metres. Erection of a side-boarding platform and an access ramp. 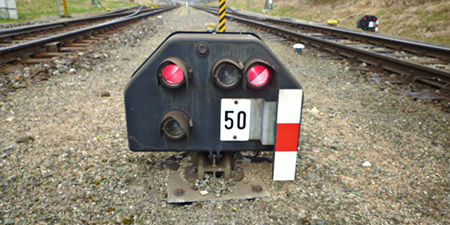 Supervision of 2 railway point heating systems (complete pilot system) at two single turnout points, 1:500 and 1:300, in the Holzminden railway station through to product approval by DB AG. 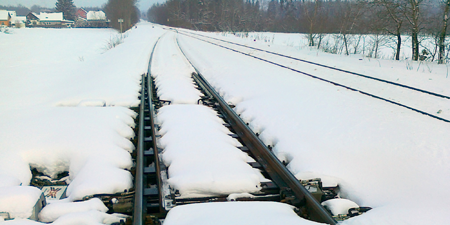 Complete new installation of 2 railway point heating systems, triple.s complete system, at new single-turnout points,1:300, in the Farchant railway station. 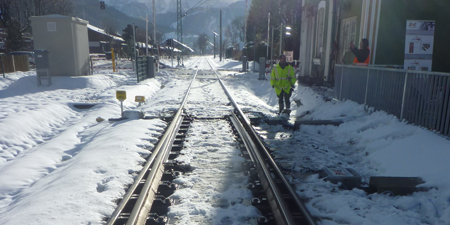 Complete new installation of 7 point heating systems at existing points in the Vilseck railway station. 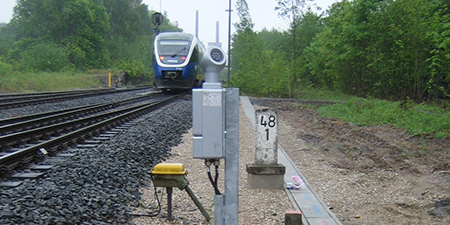 In the first construction phase, 6 of the 24 points at the Skandinavienkai were equipped with the triple.S system. 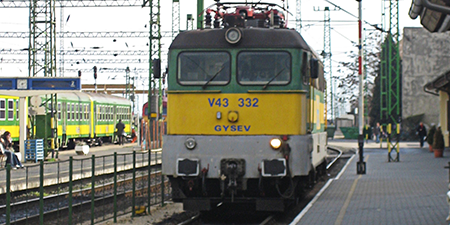 Upgrading measures in the Saint Petersburg railway station. 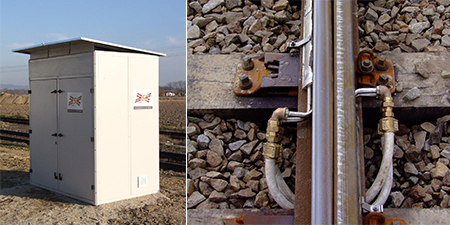 New installation of two railway point heating systems, triple.s 2.0 system, with the new generation of triple.s heat exchangers. 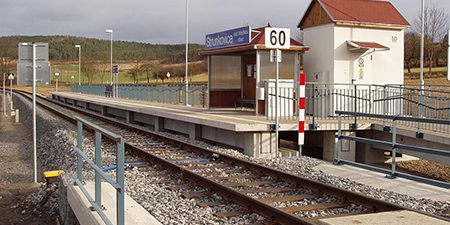 As part of the upgrading measures in the Sulzbach am Inn railway station, two triple.s railway point heating systems were newly installed. The triple.s 2.0 system was installed with a new generation of heat exchangers.